The iPhone 5 case option will unfortunately not fit the iPhone 5c. 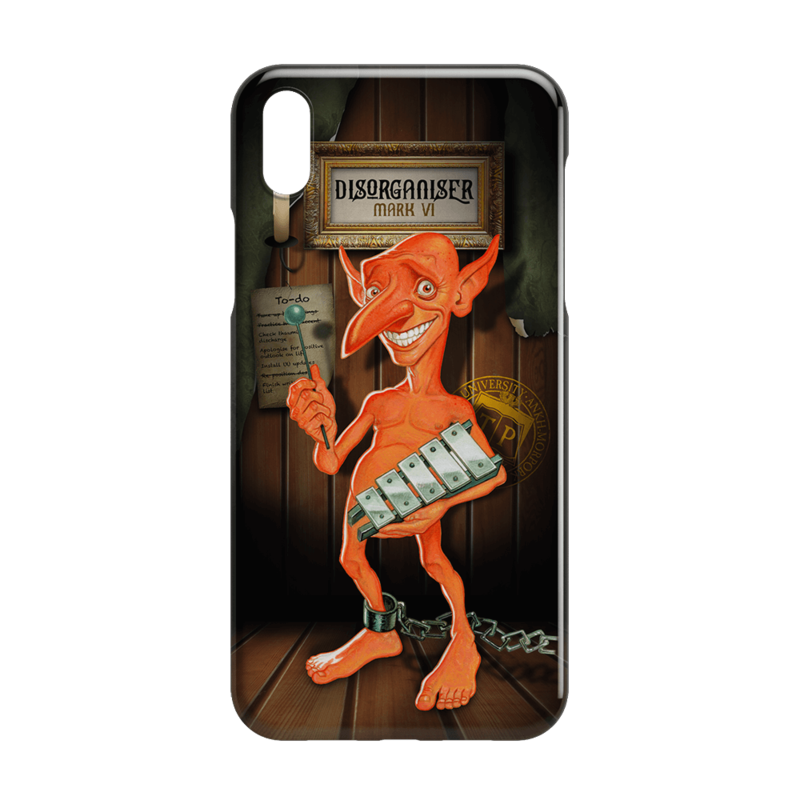 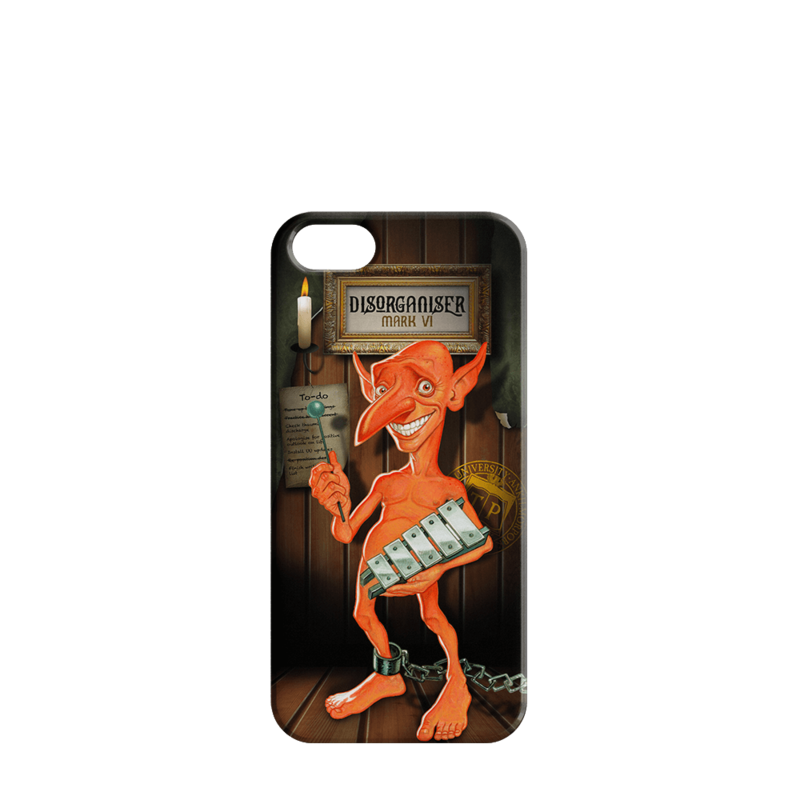 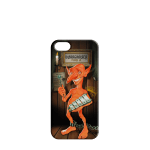 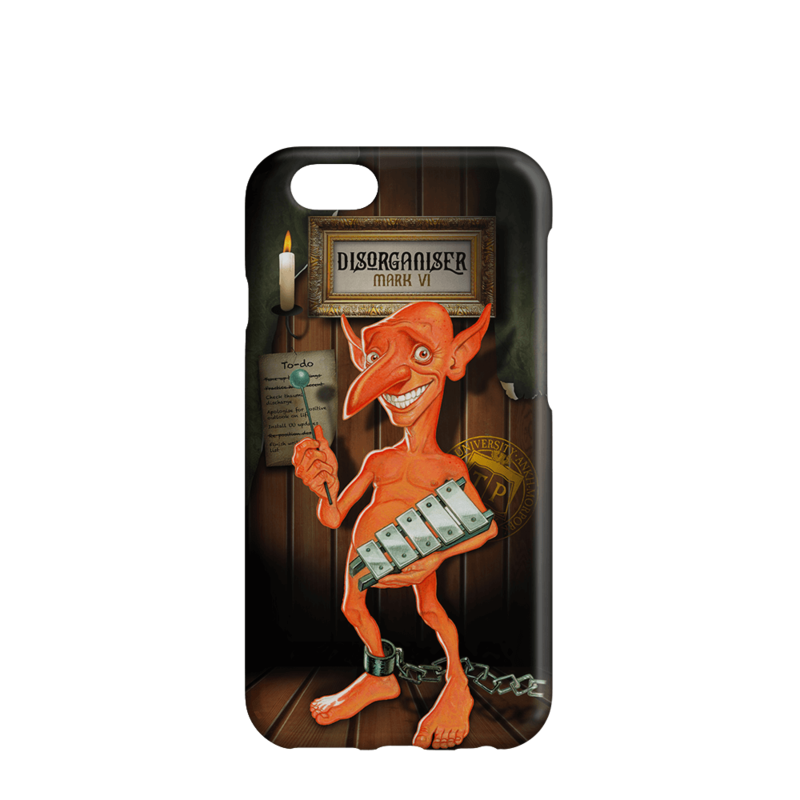 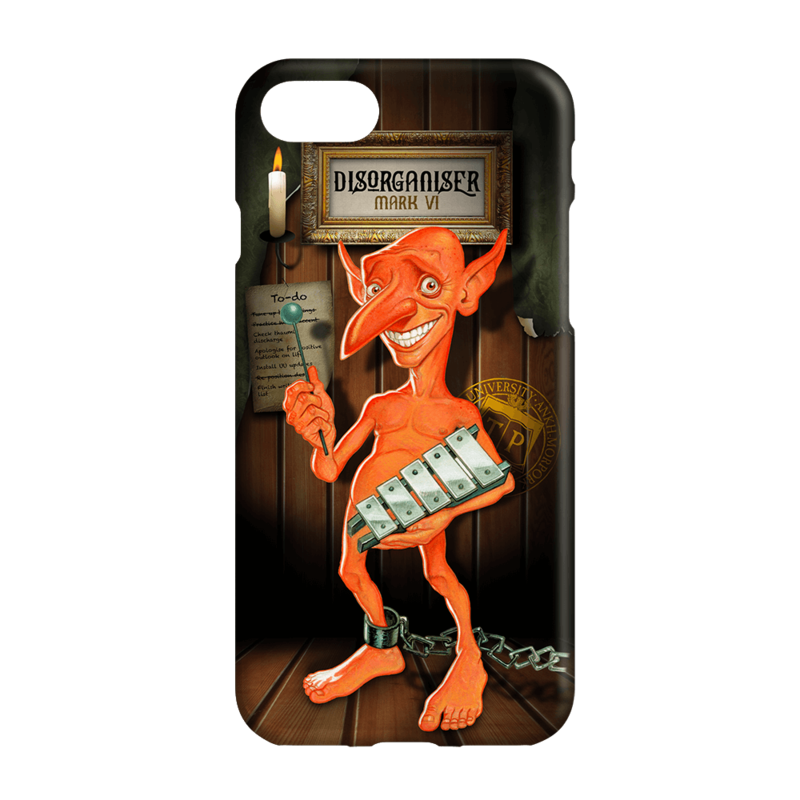 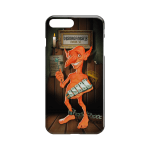 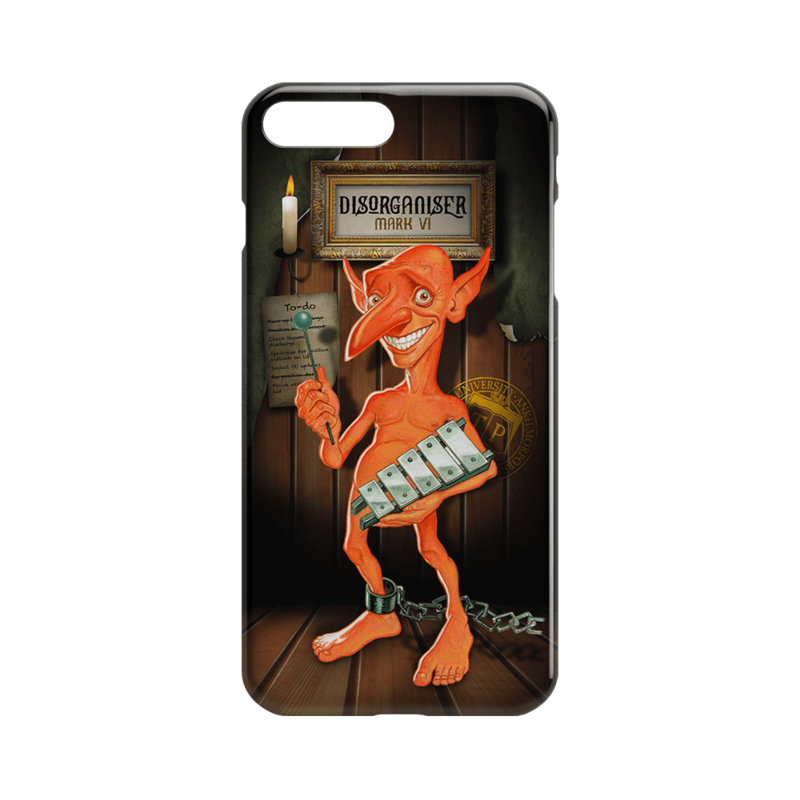 Fresh from the auspices of Thaumatological Park, this Disorganiser phone cover is a great way to keep a little bit of Discworld with you at all times. 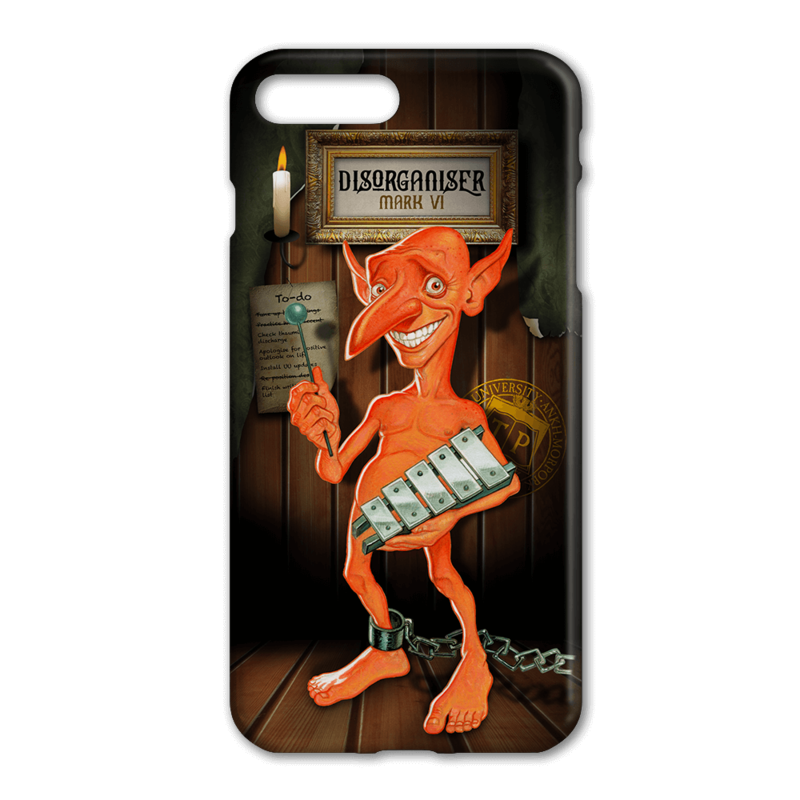 There’s slightly less actual magic in these sturdy phone covers, but you’ll nevertheless find them just as invaluable. 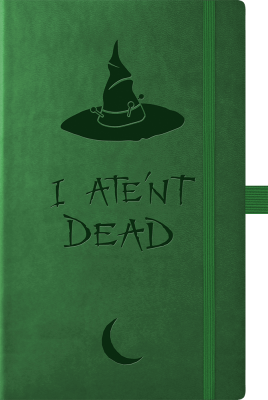 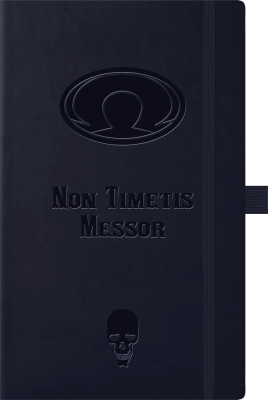 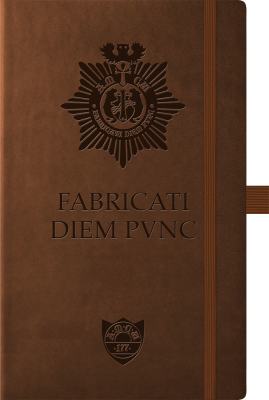 Vimes pulled out his notebook and held it up. 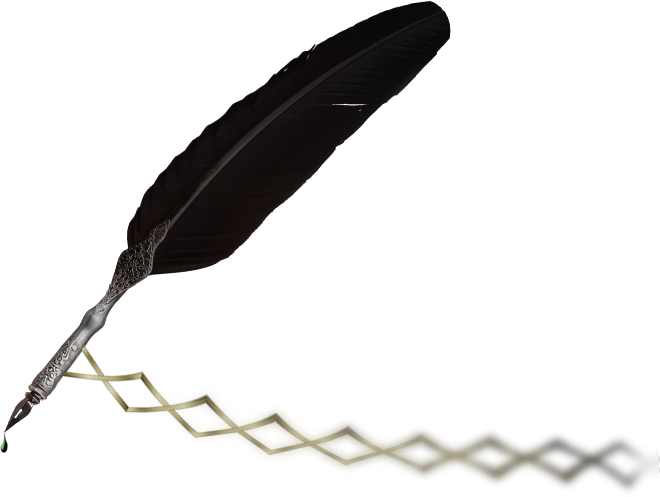 ‘Like this?’ he said.